Are you a property owner, manager or community member with a blighted, abandoned or aged property you’re interested in rehabilitating? When it comes to keeping the community strong and keeping the city of Philadelphia beautiful, there’s nothing more important than preserving local architecture and revitalizing neighborhoods. By rehabilitating and repurposing old properties, the city can provide new homes and businesses, make old neighborhoods vibrant again and bring better economic promise to the area — without breaking new ground or tearing down old buildings. 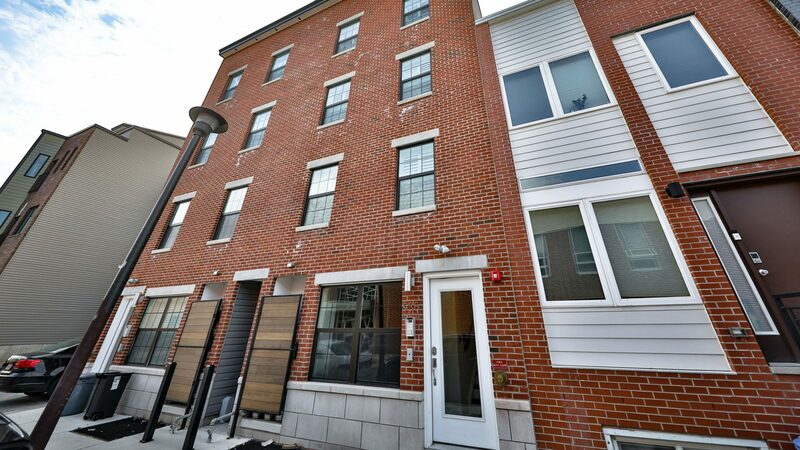 When you’re looking for a Philadelphia real estate acquisition company to purchase and repurpose an aged building, we are the right team to work with! At Streamline, we make it our mission to strengthen the community, stimulate economic growth and revive neighborhoods. By working with local nonprofit organizations like Helping Hands Philadelphia and restoring blighted and abandoned properties for a new use, we work to improve our city in every way possible. Part of what makes our company special is our dedication to the community. Our acquisitions experts are always looking for new lot opportunities in the city, and we make it part of our mission to rehabilitate blighted and abandoned buildings for new purposes. 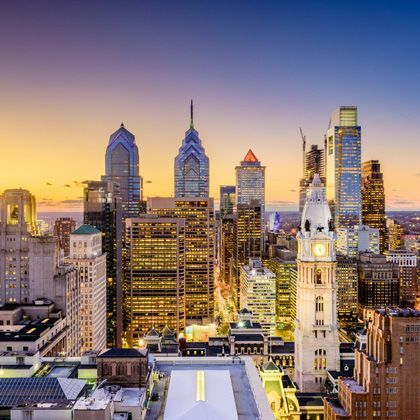 As a real estate development and property acquisition company in Philadelphia, Streamline knows the ins and outs of real estate, sales and property acquisition better than any other business. Our property services cover everything from the property sales and search process to construction, personal property, title and warranties, residential communities, and commercial ventures. Streamline’s well-established local background, community involvement and acquisition experience makes us uniquely qualified to restore properties to use — and repurpose them for new, productive purposes in the modern community. Streamline has a talented team of expert acquisitions professionals who are always looking for lot opportunities to build or repurpose. When we acquire a property, we examine and inspect it to determine its condition. When we have a full understanding of the property and the work that will be involved in repurposing it, we will smoothly facilitate the steps we need to acquire the property. From there, we’ll take care of everything it needs in terms of renovation, restoration and repurposing. When we’re finished, we introduce the community to a revitalized building that can once again be admired and used for a purpose. At Streamline, our services span a wide spectrum of capabilities ranging from real estate, residential and urban development to construction, commercial ventures, plans and permits, entitlements and everything in between. 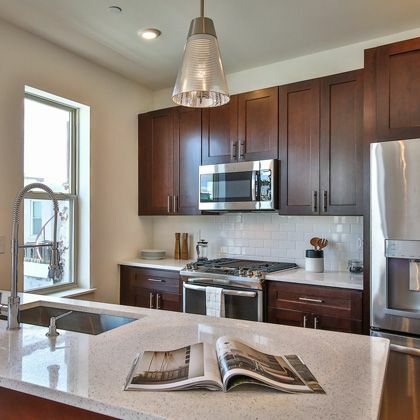 While our expertly established background and broad range of offerings make us the best real estate acquisition company in Philadelphia, we offer so much more than our services. When you’re looking for a dedicated, dependable property acquisition company in Philadelphia, Streamline is the right choice. With a comprehensive range of real estate capabilities, the technology of a large firm and the community focus of a local company, we’re here to restore, repurpose and revive our neighborhoods.